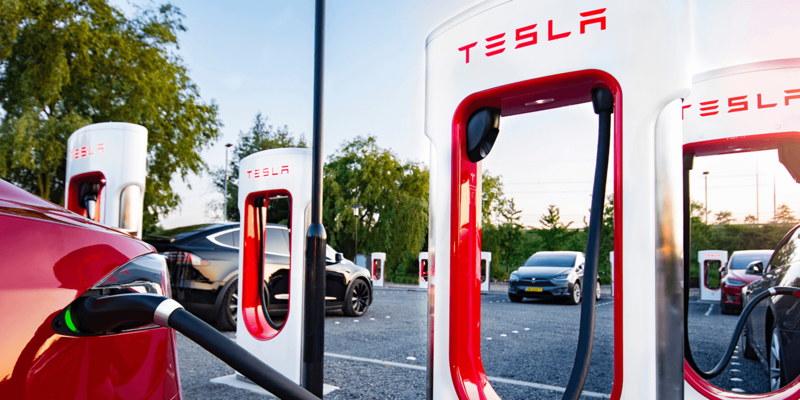 The payment model for charging with Tesla will now either be conducted per kWh used at the Supercharger stations, or per minute in markets “that don’t allow direct electricity sales,” a company statement reads. Also, the prices in many markets are being adjusted upwards. Initially, Tesla stated that the measure would help “implement a per station pricing structure in order to get more comprehensive prices based on local electricity rates and demand charges”. The company then followed up by massively hiking up charges – up to 100% in some places. On the whole, the USA saw price increases between 20% and 40%. Now, another price increase stands ready for the States, while the rest of the world will see its first price hike. An interesting note regarding the price increase is Tesla’s following statement: “Supercharging is not meant to be a profit center for Tesla.” Instead, the electric vehicle maker will reinvest the increased revenue in order to expand the Supercharger network, from the current 1,422 locations around the world to approximately double that number by the end of this year. Additionally, Tesla put a new home charging unit on their website, which does not need to be hardwired into the house, providing a cheaper charging alternative. Update 22 January 2019: After a backlash from customers, Tesla decided to reduce the Supercharger price increase by 10% globally. Although the above mentioned price-hike Supercharging was still less than the cost of fossil fuels, Tesla’s prices were becoming less competitive than some third-party charging stations. USA: After the price increase mentioned above, the average price in the US was 0.31 US cents per kWh, now it is down to 0.28 US cents per kWh. In Germany for example, this means that minute prices will rise to 20 euro cents (up to 60 kW) or 40 euro cents (over 60 kW) instead of 23 or 46 euro cents as announced a few days ago.